Do you get severe migraines? Better get it treated immediately. A new study states that it is highly likely that you will be afflicted with atrial fibrillation and stroke. 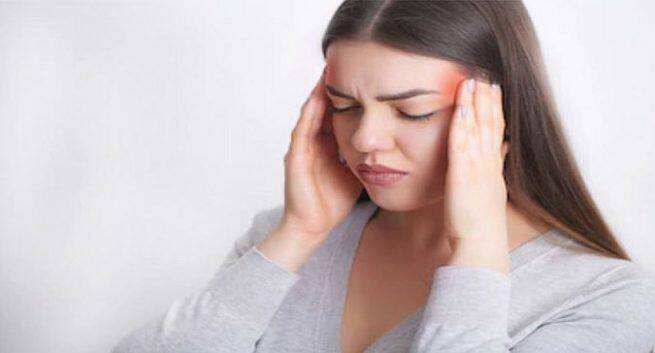 Migraines, one of the most conditions that affect our population has been linked to an increased risk of atrial fibrillation (AF) and strokes. The study published in Neurology states that migraine with visual aura was associated with increased risk of AF when compared to migraine without visual aura. The data suggest that AF may be a potential mediator of migraine with visual aura–stroke risk. Migraines refer to nagging episodic headaches and has symptoms like vomiting, blurring of vision, blind spots, nausea etc. A press release in the American Academy of Neurology states that migraine with visual aura is when disturbances in vision occur right before head pain begins. Those disturbances may include seeing wavy lines or flashes of light or having blurry vision or blind spots. Atrial fibrillation is a kind of arrhythmia where the heart’s normal rhythm is out of sync which may result in pooling of blood in the heart or clots that may travel to the brain and cause a stroke, the press release states. 11,939 participants were assessed for headache and without prior AF or stroke. 426 reported migraines with visual aura, 1,090 migraine without visual aura, 1,018 nonmigraine headache, and 9,405 no headache. In 20 years, AF was noted in 232 (15%) of 1,516 with migraine and 1,623 (17%) of 9,405 without headache.